Hair removal is a chore most women face, and an often painful one at that. 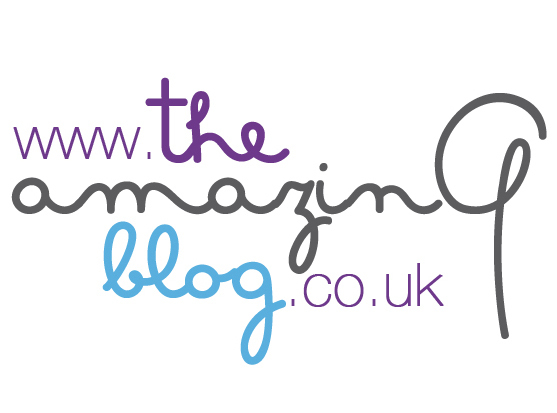 Here at the Amazing Blog, we want to make it a more pleasant experience. Thanks to Sugar StripEase, we no longer have to damage our skin with the use of razors or hot wax, they have brought sugaring back! Sugaring is an ancient art of hair removal, dating all the way back to Ancient Egyptians believe it or not. Sugar StripEase is a quick and easy option that is 100% natural, you are therefore able to use it on any part of the body. The paste is simply made up of sugar syrup and water, it adheres only to the hairs rather than to the skin too, making it far less painful than waxing. That’s what we like to hear! If you get cold feet once the paste is on, have no fear, it washes off with a little soap and water. We decided it was time for our first sugaring experience. The paste glided smoothly onto the skin, and it was extremely effective at removing all the hairs, although not totally pain-free. What we loved the most is the elimination of the ingrown hairs! The skin doesn’t get damaged, therefore the hairs can regrow in their natural direction. The whole set comes with a Soothing Mist and Pure Fine Talc, these products keep your skin soothed and soft. The mist contains witch hazel and bergamot which calms and disinfects the skin. The use of talc then softens and dries the skin without dehydrating it. These three products are a match made in Sugaring Heaven. Have a pleasant hair removal experience by getting your own here for £19.99.